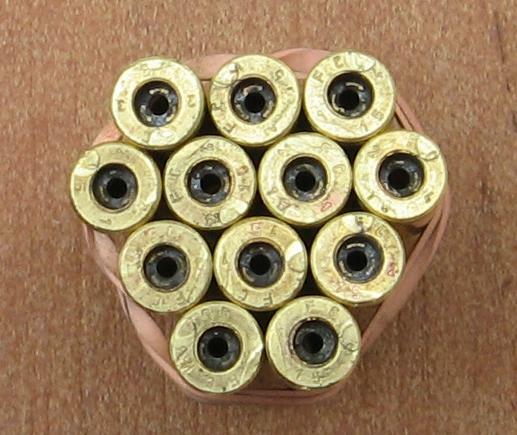 Federal 5.56 NATO 55 Grain Bullets. Lots of users seem to have problems with them, as I do myself. which is great for cleaning all the fouling. XM193i is the model number of the bullet. The longer bullets are the Federal XM193i's. Bravo Company rifle up which rarely happens. Just with these rounds. or what happens to people when one of their rounds blow up in a chamber. 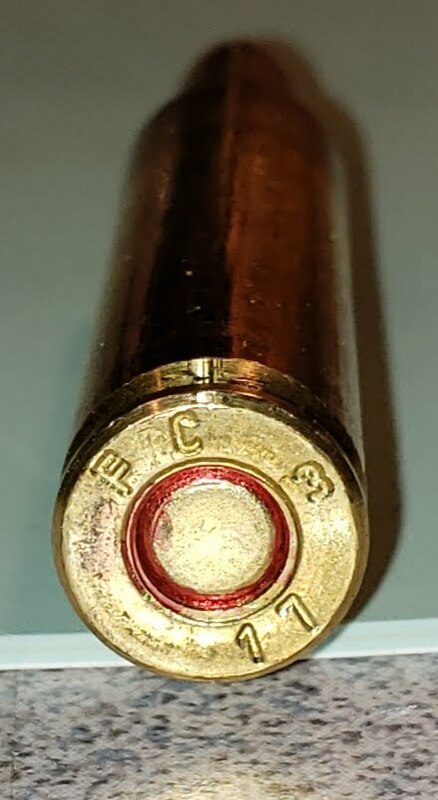 the model number of the round. Made by IMI. 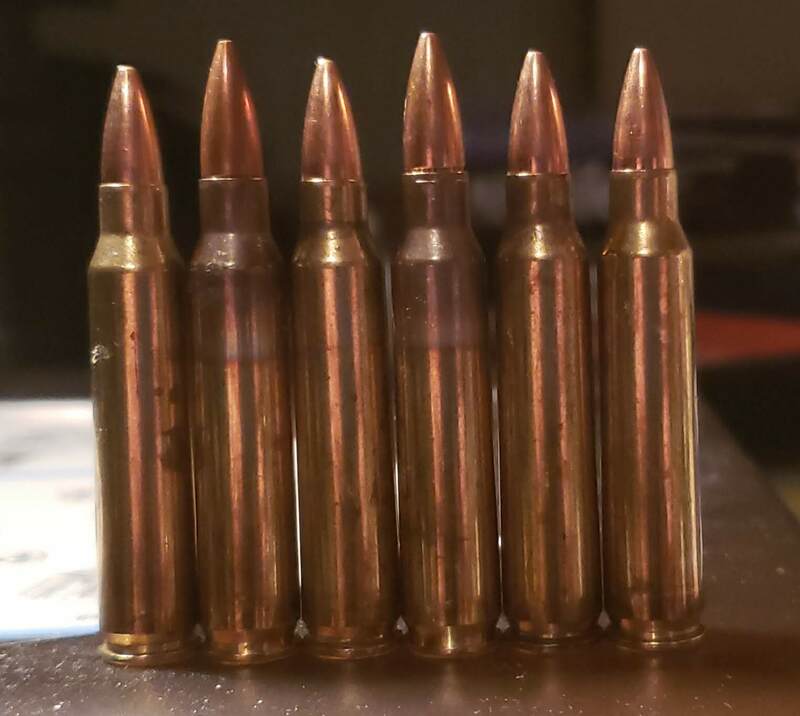 The larger size bullets in the line up are the XM193i. 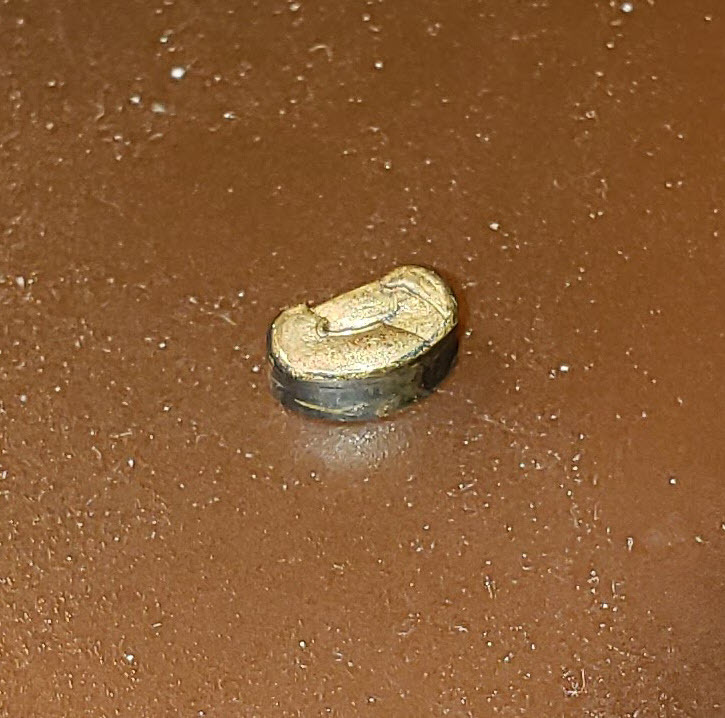 Little piece of something that fell out of my rifle BCG passage when finally freeing up the control group. Oh, how happy I was to be back in action.